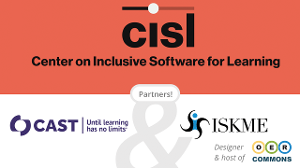 Through online courses, onsite institutes, customized consulting arrangements, and publishing, CAST connects participants from preK-12, higher education, and informal learning environments with UDL experts who understand how to reach learners in the most effective way possible. 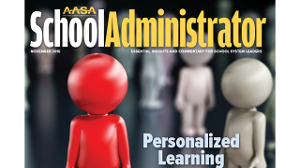 The November 2015 issue of School Administrator a magazine that circulates to more than 13,000 school and district leaders, features a package of stories about universal design for learning (UDL) and highlights CAST's free resources for schools. CAST Co-Founder David Rose will receive the J.E. Wallace Wallin Special Education Lifetime Achievement Award at CEC 2017. 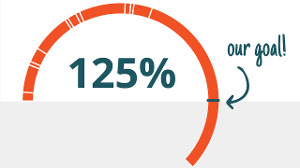 CAST is thrilled to announce that we have reached and exceeded our Phase I goal for the Founders' Fund for Innovation! 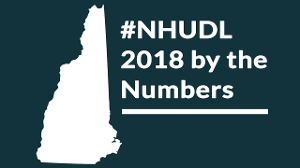 Learn about the work CAST is pioneering with the New Hampshire Department of Education in the newly released Year One report. This page describes CAST's job opportunities and hiring goals. It also links to internship opportunities. CAST regularly partners with organizations in the public and private sectors to explore challenging questions in education. CAST brings a unique perspective from its years of developing the Universal Design for Learning framework to scientific studies in education. Senior U.S. Department of Education officials visit CAST and local schools that practice UDL during "Opportunity Across America" Back-to-School Bus Tour. Sue Swenson, acting assistant secretary for the Office of Special Education and Rehabilitative Services (OSERS), and Ruth Ryder, acting director of the Office of Special Education Programs (OSEP), will visit CAST on Tuesday afternoon for a “Learning and Listening” roundtable discussion of hot-button topics such as ways to improve K-12 literacy instruction, assessment, classroom products, and teacher preparation to make schools more inclusive and effective.